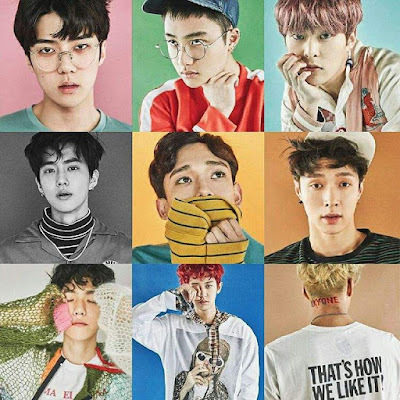 According to the officials, EXO will make an appearance in KBS' "Music Bank" on July 21, which means the boy group will release its new album around then. EXO members are currently practicing their new choreography. EXO and SM have been working really hard on the group's new album, and it is expected that they will prove again that EXO is still a no.1 k-pop boy group.